that is unique and stylish? 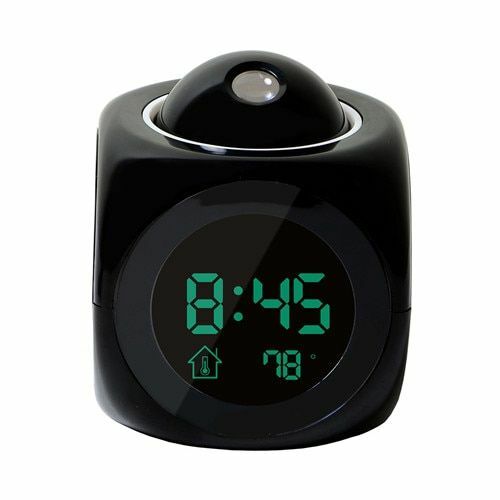 This Ultimate Alarm Clock w/ LED Projection is a unique alarm clock as it is equipped with an LCD projection plus a voice prompt! 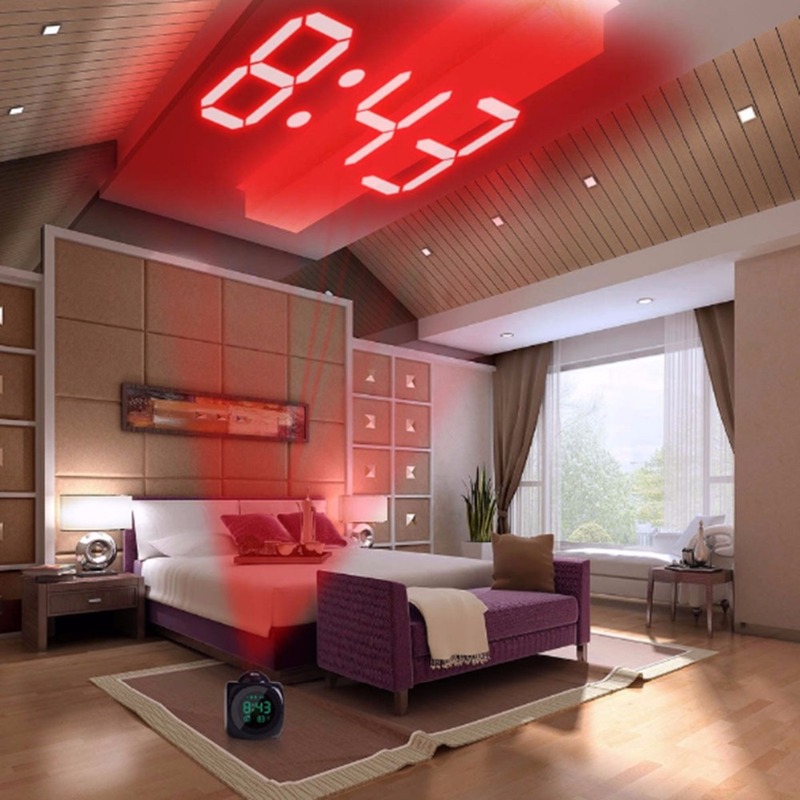 It is creatively designed that can also be a perfect decoration in your living rooms, bedrooms and even your office! 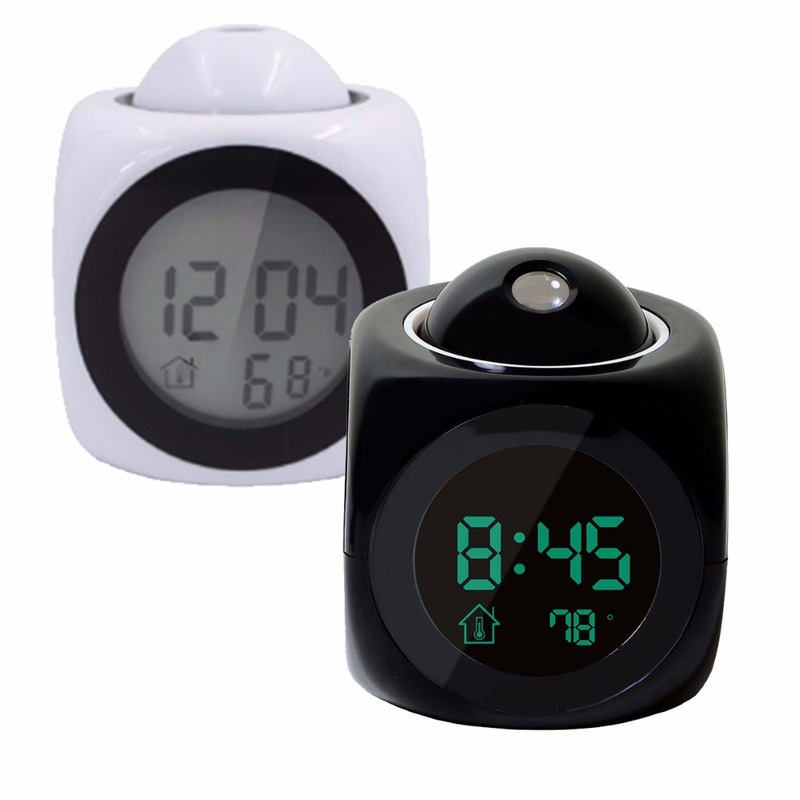 - Never be late by hitting snooze again! Only for a limited offer - get 30% off on your total order! What are you waiting for? Buy yours now! Scroll back up, choose your color, and hit Add To Cart. A new survey of over 1,000 people conducted by the sleep news site Mattress Inquirer found that the time you wake up every morning may be just as important as the time you go to bed the night before. The results showed people with a strict wake-up time reported being more satisfied overall in every area of their lives: Compared to people who are more loose about the time they get up each morning, people with strict wake-up times were 13 percent more satisfied with their personal lives, 45 percent more satisfied with their financial situation, and 42 percent more satisfied with their work-life balance. Those are some huge differences!